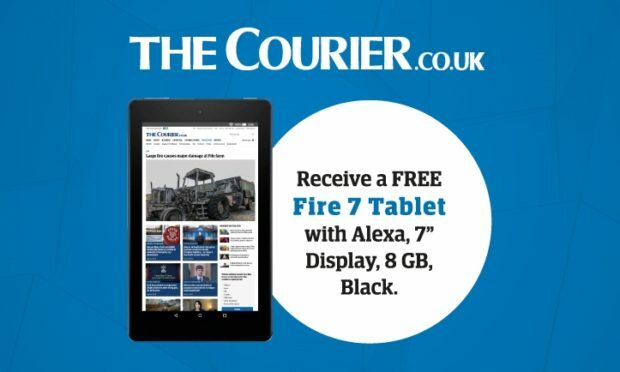 It’s now easier than ever to enjoy The Courier where and when you prefer — thanks to our great new tablet subscription offer. For a limited time only, new subscribers to our Web and ePaper yearly pack will receive a fantastic Amazon Fire 7 Tablet, with Alexa. You’ll be able to enjoy unlimited access to all articles on The Courier website. Unlock all the latest news, sport, business and much more to view in your browser. 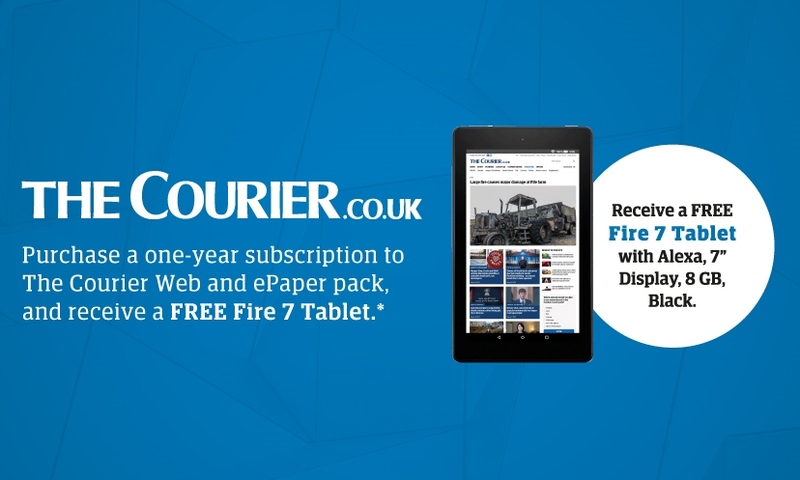 Using your new tablet, phone or desktop, you’ll also enjoy the daily print edition of The Courier six days a week. But that’s not all. The Web and ePaper pack also gives unlimited access to The Courier Live app, where you can enjoy personalised news feeds, fast load times and offline mode for news on the go. Signing up is easy. Just visit www.thecourier.co.uk/specialoffer to take advantage of this great time-limited offer.